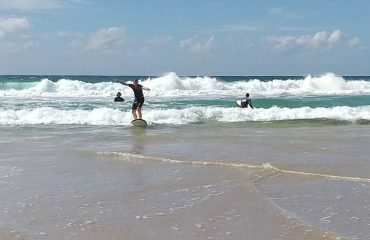 Clean conditions at Surfers Paradise site today. 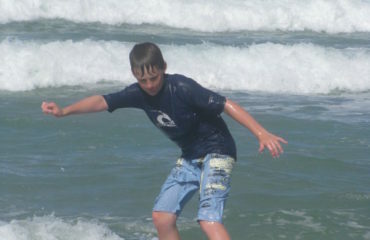 Not cold with great Rip Curl wetsuits and Rip Curl hooded towels supplied. Lesson class sizes are small.